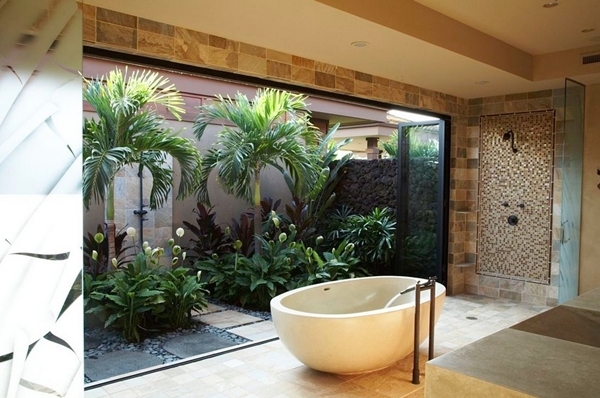 Do you want to bring nature inside your home? 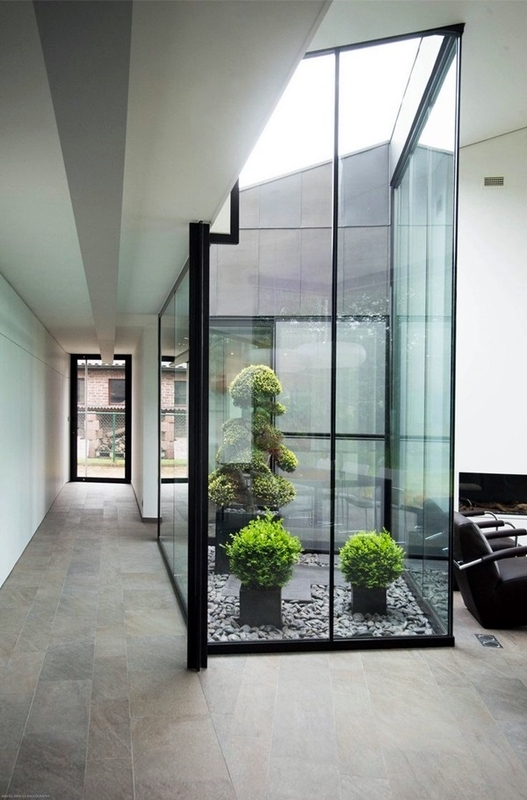 Are you looking for Modern Indoor Garden Ideas from Future to add greenery to your windowsill? 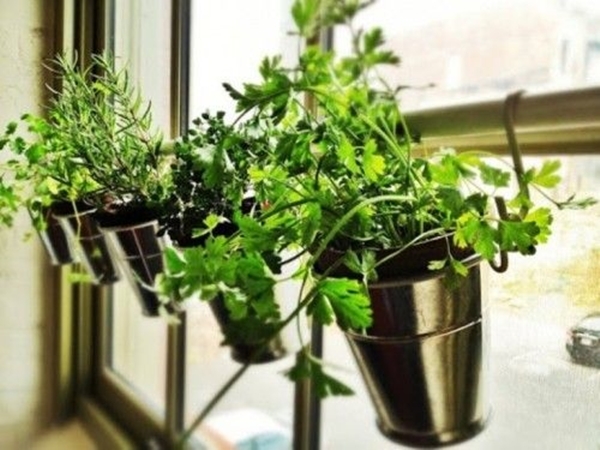 Are you hoping to grow herbs indoors? Not a problem at all…My dear friends! Many design possibilities await you! 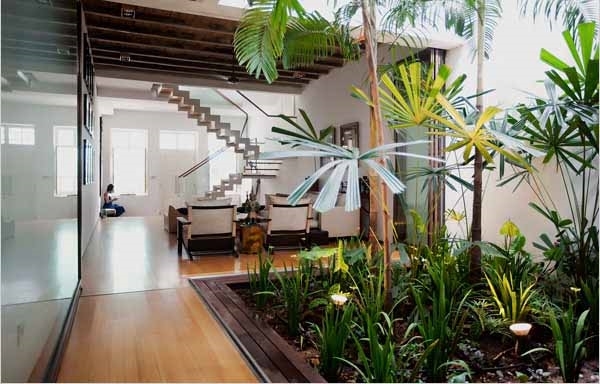 For many people still planting plants inside homes is an unusual thing to do. But, we don’t understand there is what so unusual about it? It’s one of the best things every person must try out because of the positive features of the plants. 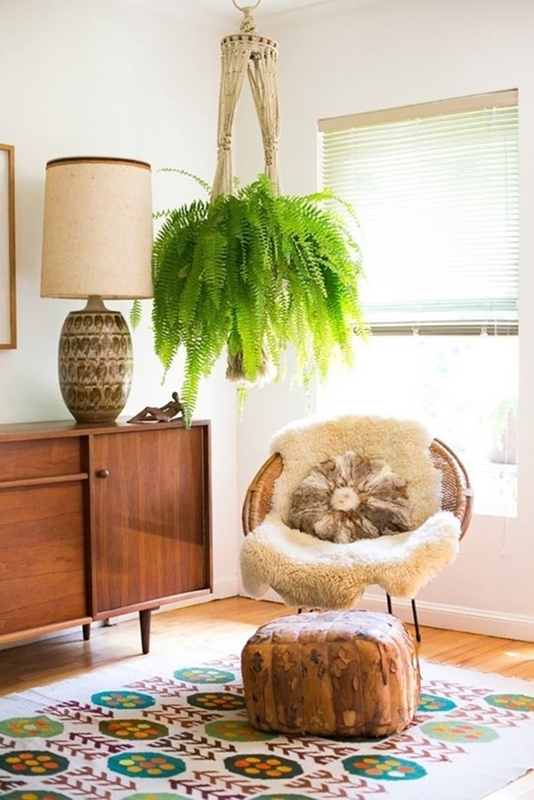 Plants one should bring in to their lovely home decor? 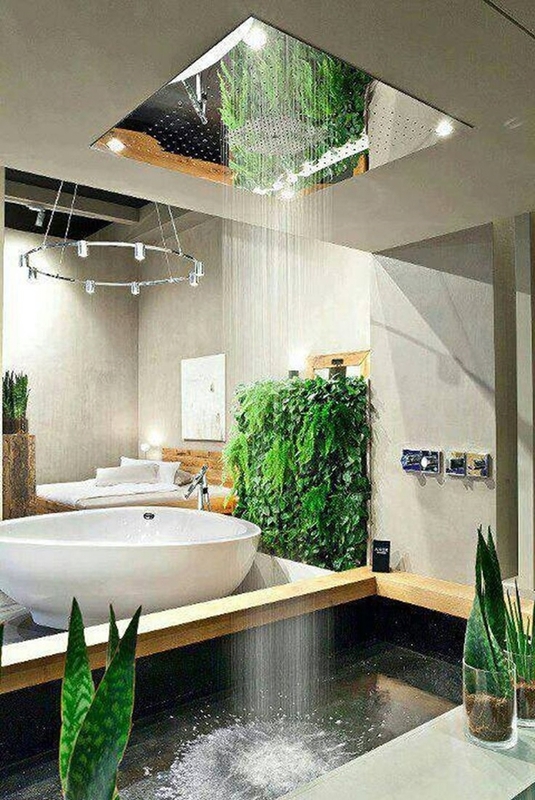 You must have tried all possible ways to decorate your home, isn’t it! 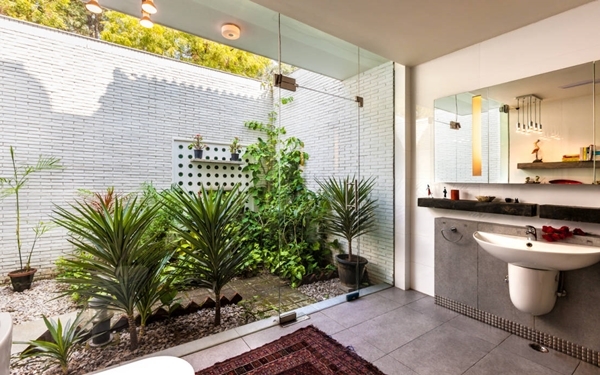 But, still if you feel your home lacks a spirit of liveliness and vitality; opt for garden plants as they are capable enough to completely change the look of your home! 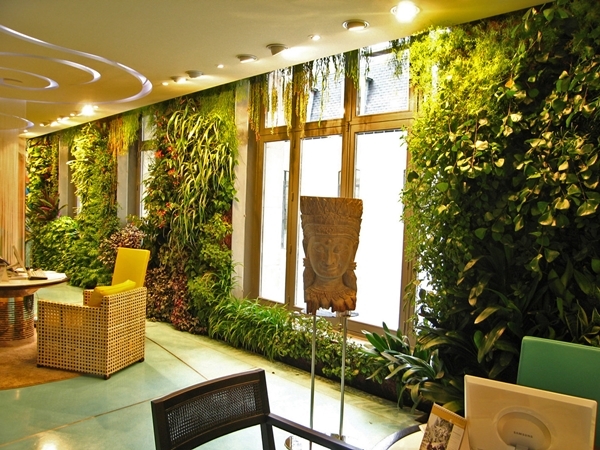 They can bring freshness and positive spirit in every single room. 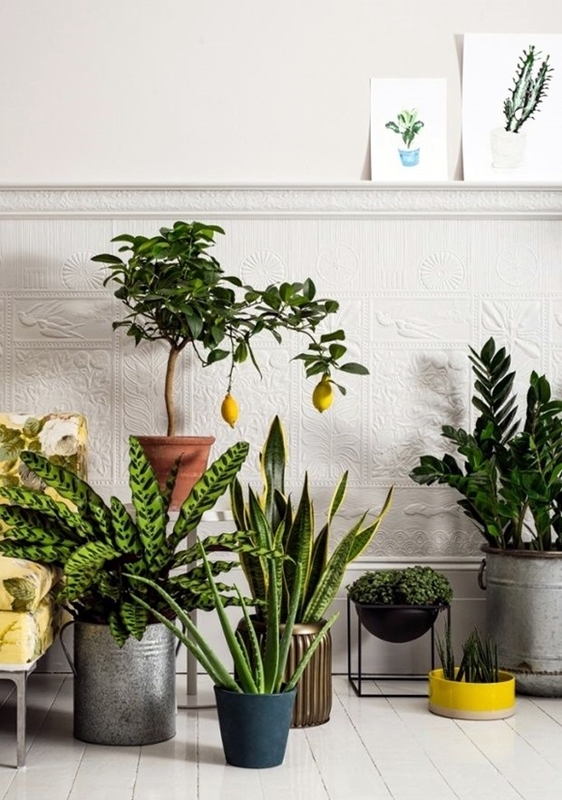 If you love gardening and are literally mad for spending time in gardens, then other great choice is to bring some lovely mini indoor plants into your interior. 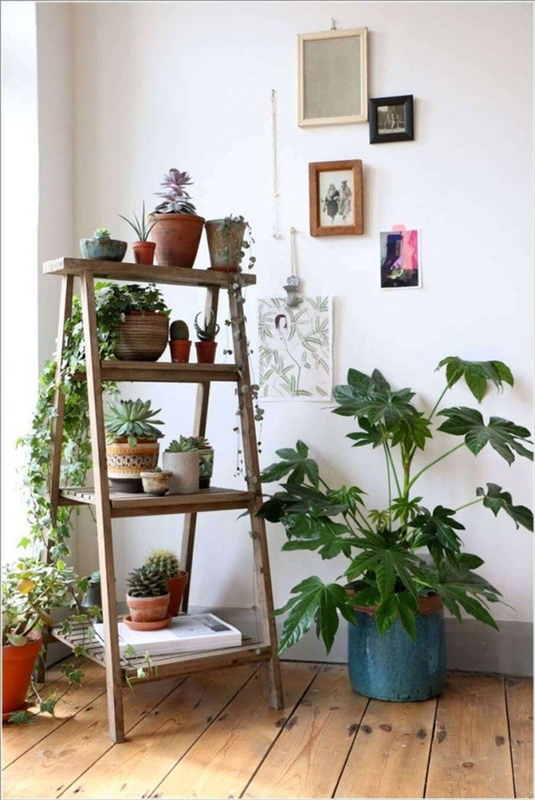 Indoor gardening spreads positive vibes all around which is good for your mood and health! If you haven’t started yet, without wasting much time…..START NOW! You can start from any small corner of your home such as – balcony, lobby, living room space, and can even make a good use of some extra space near kitchen! 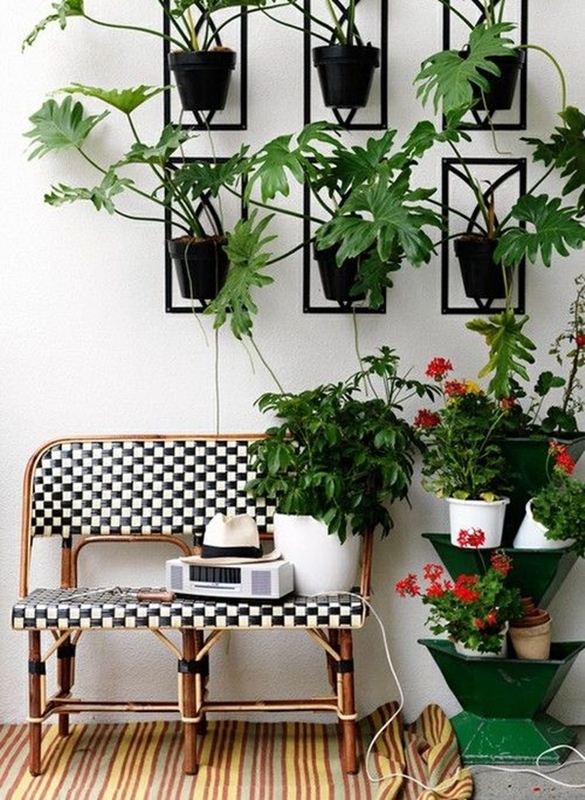 It’s easy to get MINI MODERN INDOOR PLANTS! 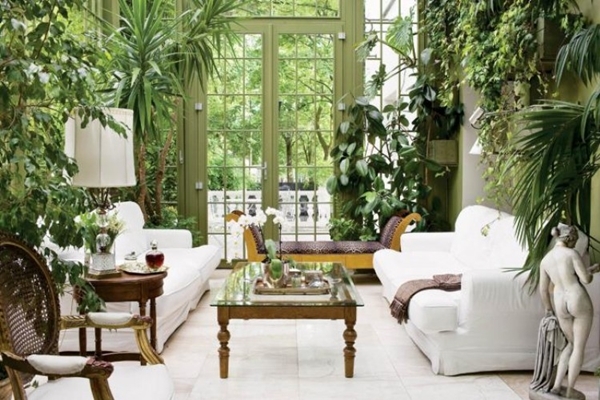 Bring these blossoming interior garden ideas into practice and break your boring interior look. Have Fun! 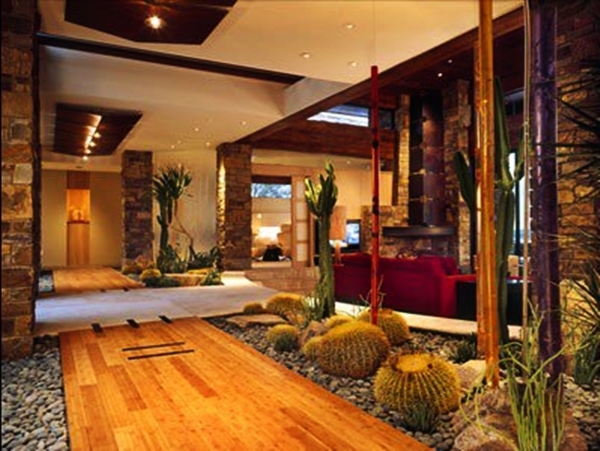 Yeah…many of you may not have enough space inside your home for this kind of attractive interior landscaping, but it looks absolutely stunning! 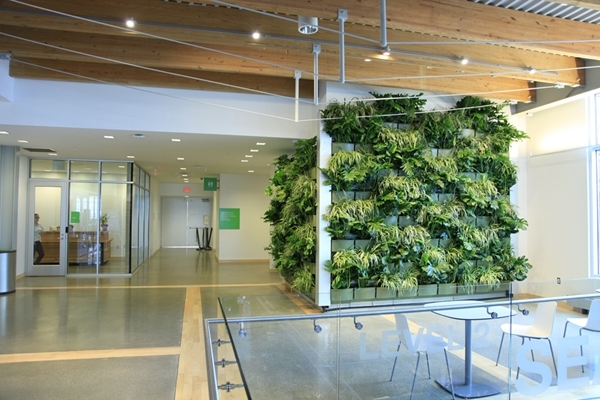 Cascading mass of greenery that overhangs is a great choice. 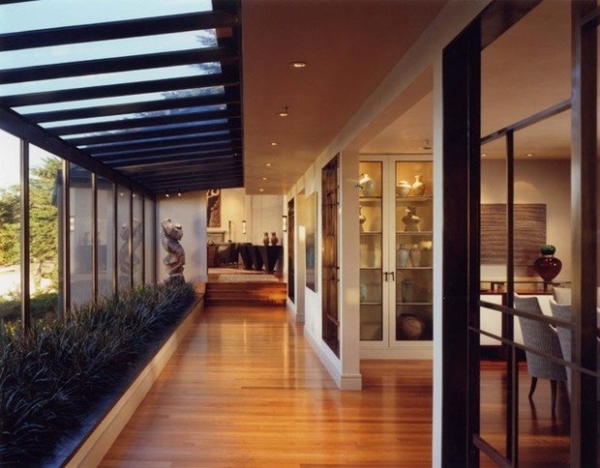 Lit by skylights, it’s a stream with freely swimming fish cuts through shrubs that looks fabulous as a part of large hallway design! 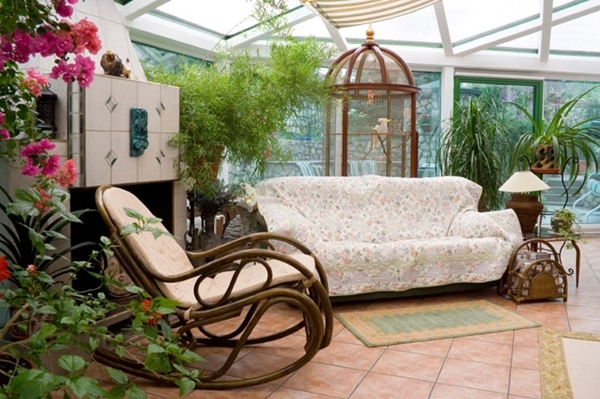 Leather is making a fine place among modern indoor garden ideas from future. It’s not your favorite material of armchair anymore. When manipulated with a pair of scissors and strung with rope, leather scraps can easily turned out to be amazing hanging planters. 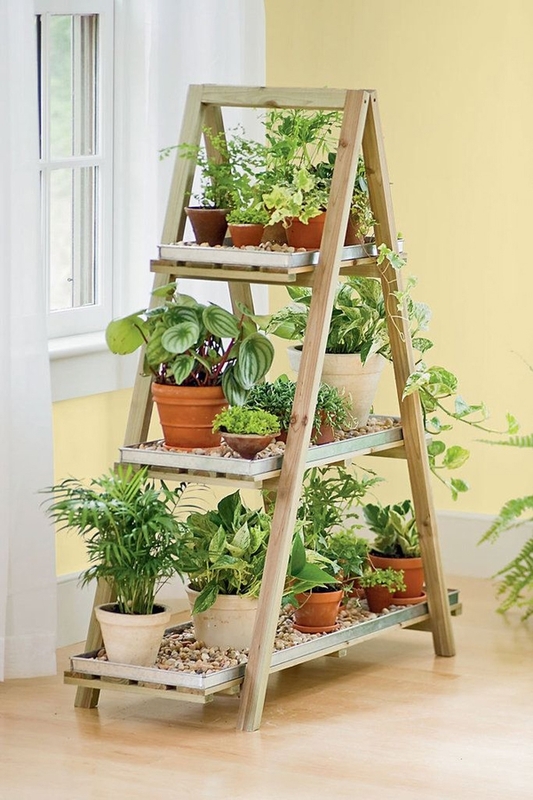 Simply trim and add your favorite variety of greenery for instant twist. 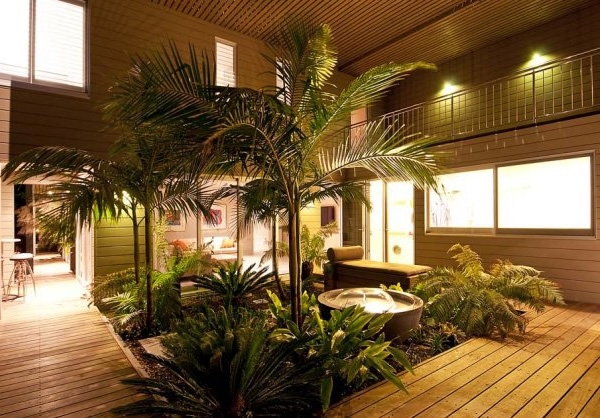 Create a beautiful garden as the heart of you house! It’s easy to make the lollipop look feel modern with juxtaposition. You can plant your favorite rosemary tree in a mossy old plant. Then, plant more at the base area and let it spill over, reaching till the rim of the pot. 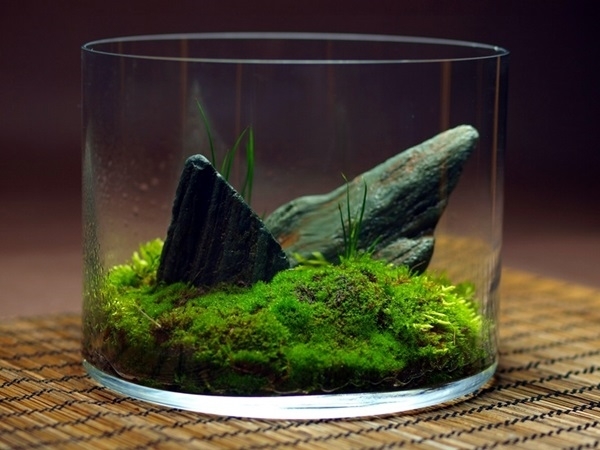 Looking for an ideal indoor garden decoration! 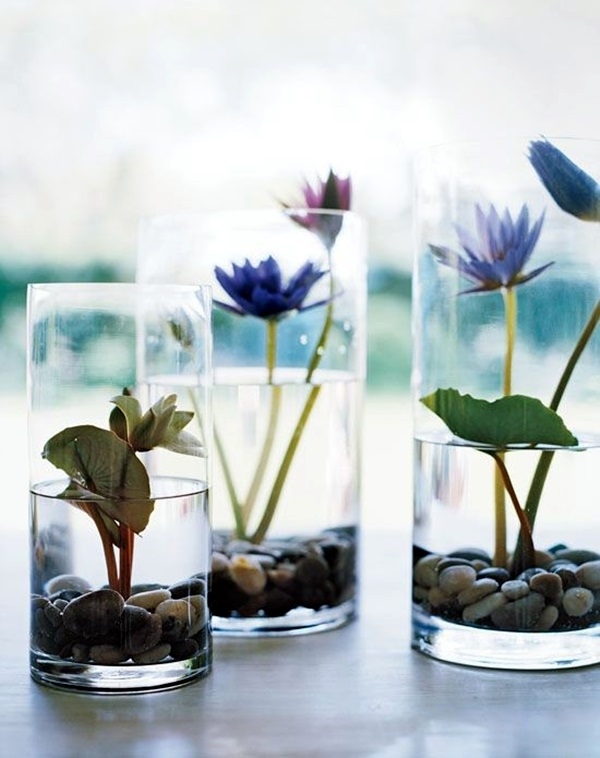 Re-create the magic by placing glass jars on a piece of wood. 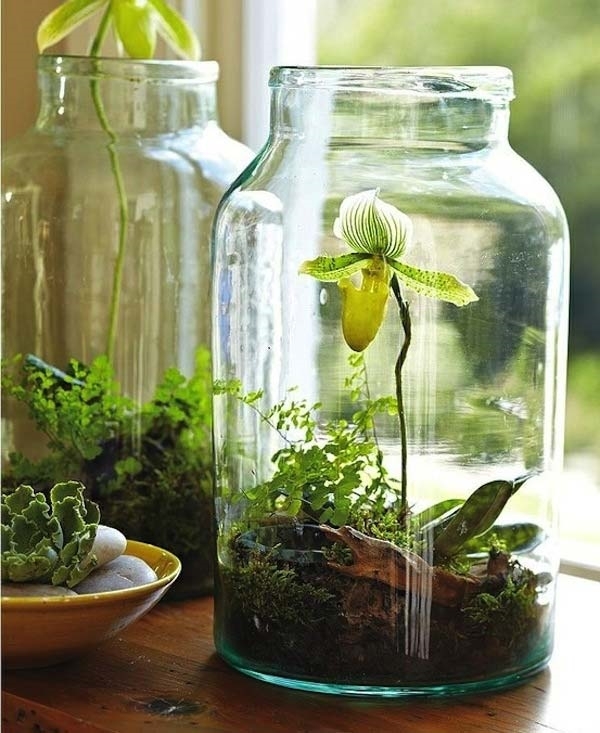 Then, attractively nail gold-painted clamps to the wood and slip glass jars planted with herbs between those clamps. Why not? 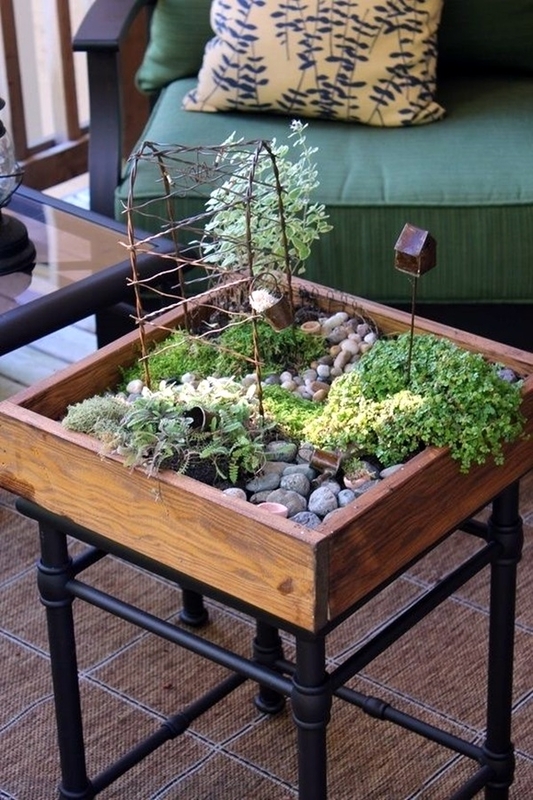 Secure it with a screwdriver and name each herb onto the wood! 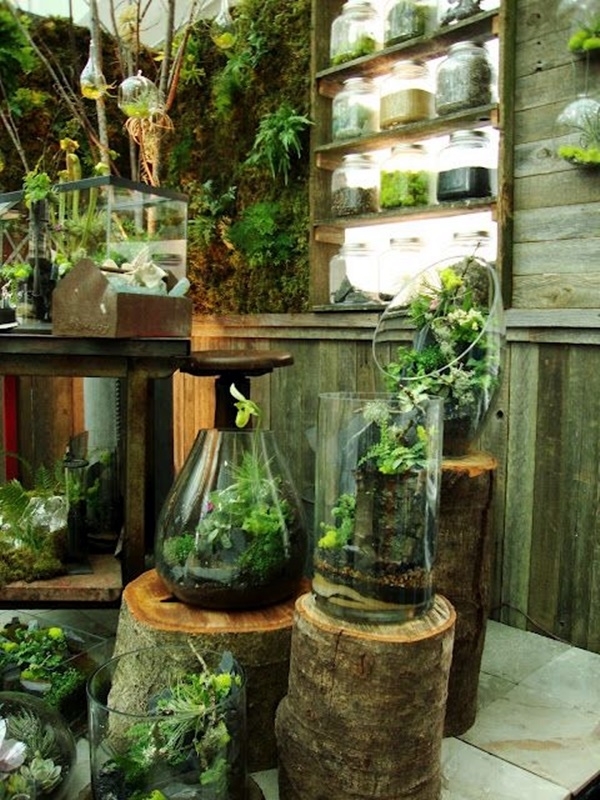 Article on modern indoor garden ideas from future is incomplete without spotlighting the latest verdant design phenomenon – terrariums! 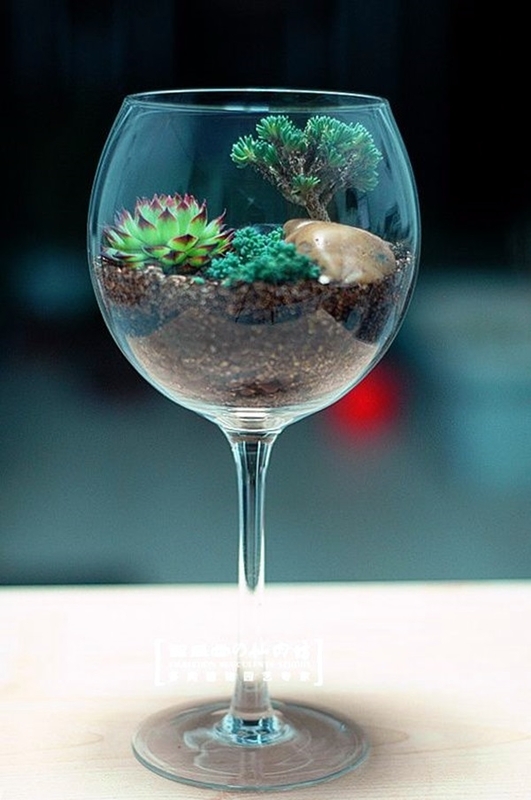 It’s a mini garden that seems to float through the air. 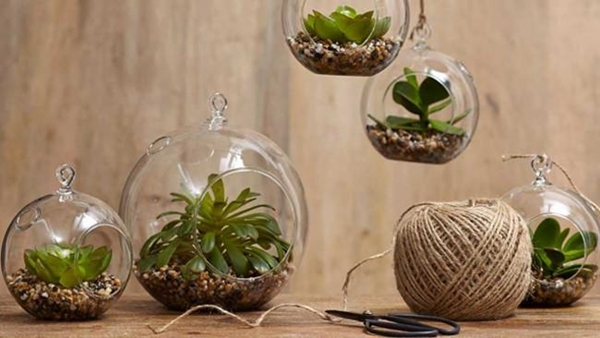 The COMPACT and ULTRA-MODERN hanging terrariums are perfect for rooms with floor –to-ceiling windows…! Must try! What a unique idea! 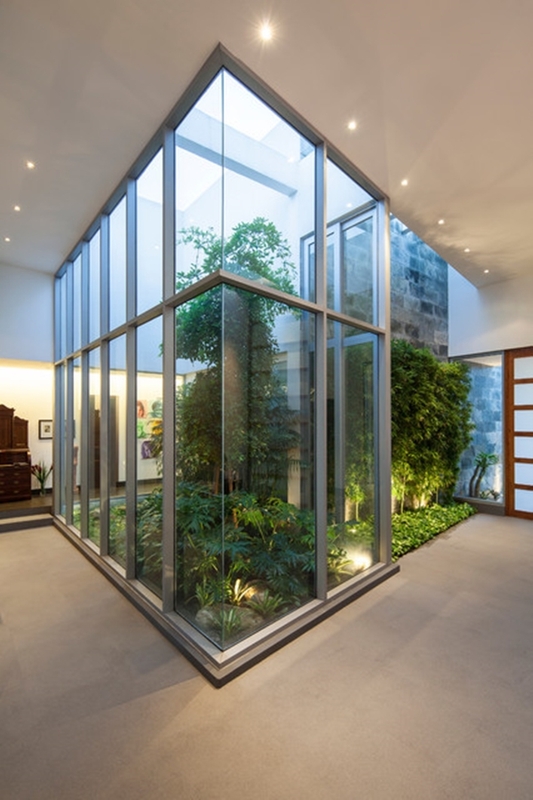 A plant style unifies the greenery and placing the plants on either side of floor-to-ceiling glass doors looks mind blowing and makes the transition from one room to another a visually smooth one. 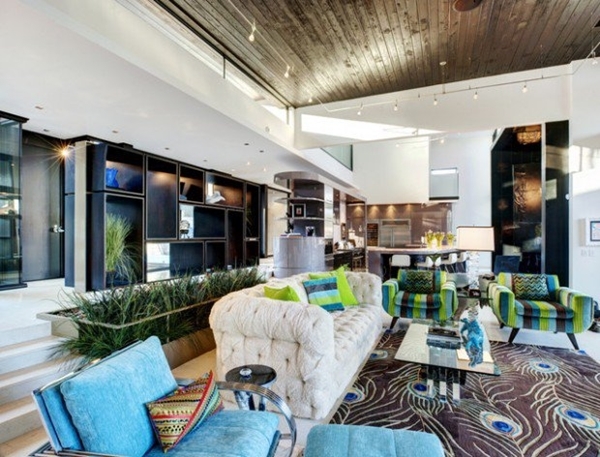 Are you searching for indoor options with bright spaces? 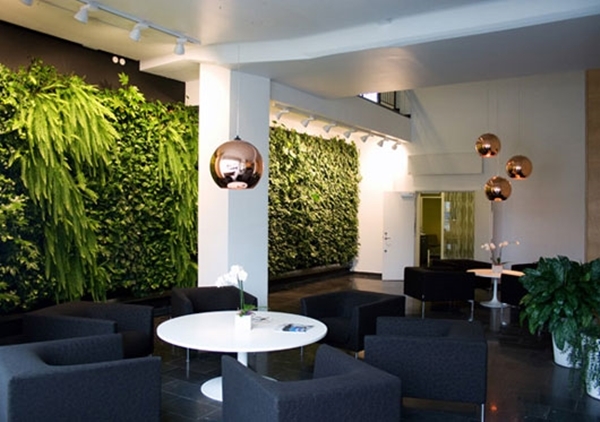 Vertical gardens are a current design obsession and ideal or growing herbs that need plenty of light. 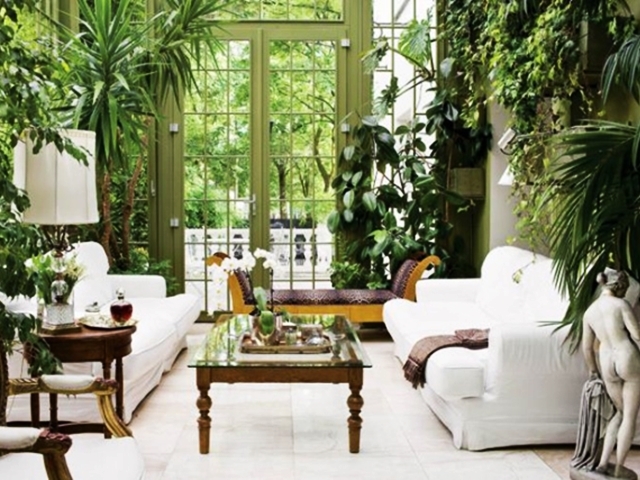 It’s a superb idea to incorporate such garden into your living room! Don’t hesitate, it’s fabulous! 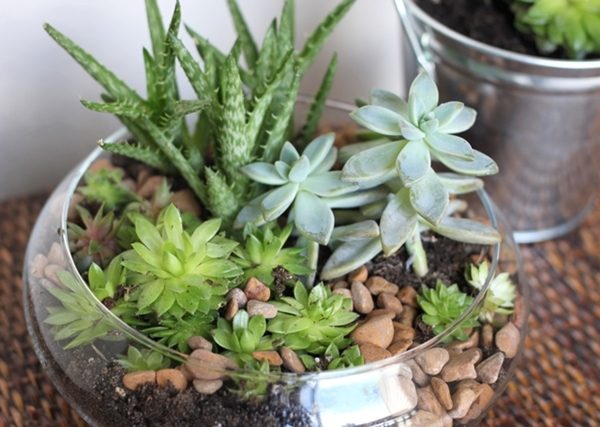 The small scale of succulents makes them ideal choice for indoor gardening. 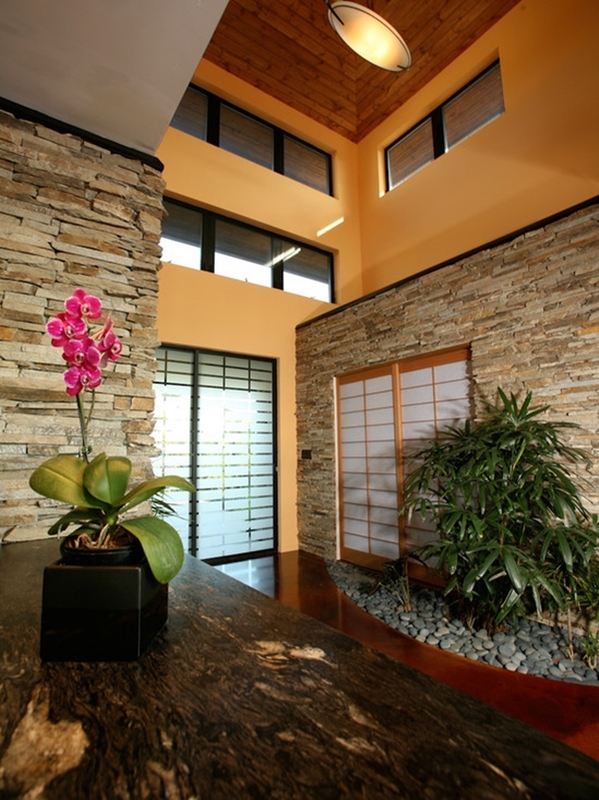 They can be combined in a planter to create a visually stunning look that brings modern charm to low light-filled space. 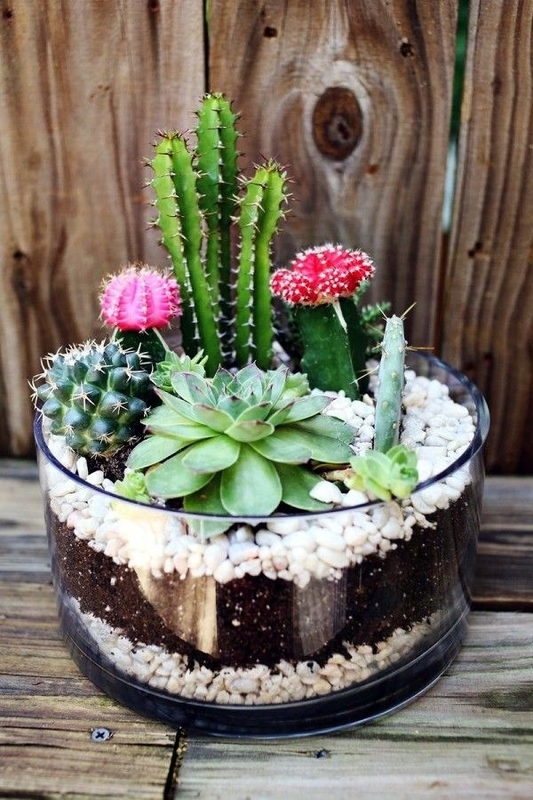 Add glass balls, shells and rocks to make your succulent garden a true inspiration! 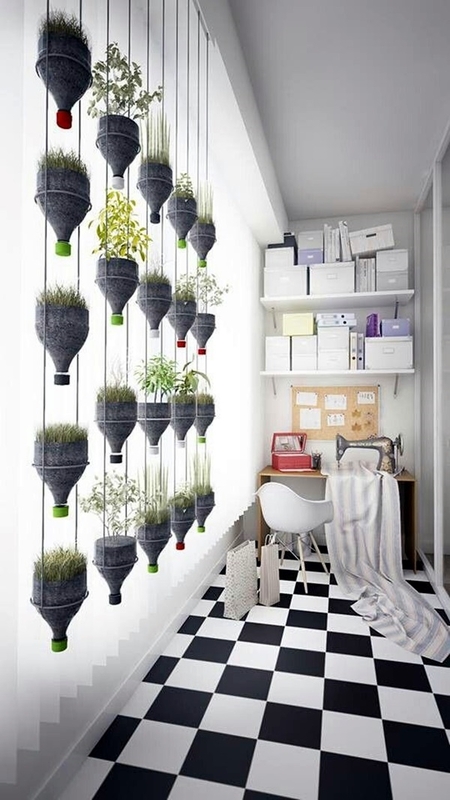 Adding mini clay pot magnets anywhere in your home turned out to be modern indoor garden ideas from future. Well, we are here to clarify! 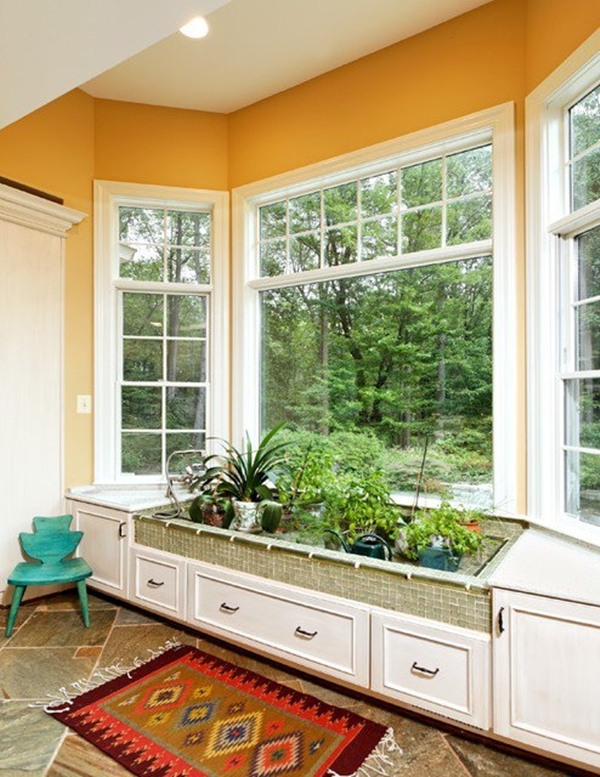 Surprisingly, places like refrigerator door can look different from a pop of greenery. Create your own set of clay pot magnets by gluing magnets at the backs…isn’t it something eye-pleasing to watch for long hours! 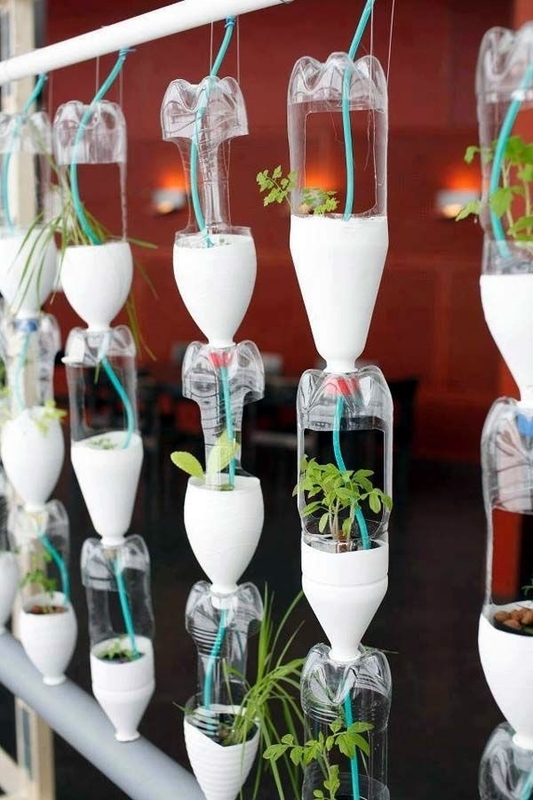 If you’re a true nature lover, turn your old practice of gardening into the new modern way. Firstly, you need to mask off your geometric print with a template and then paint it with an accent color to make the design really stand out. 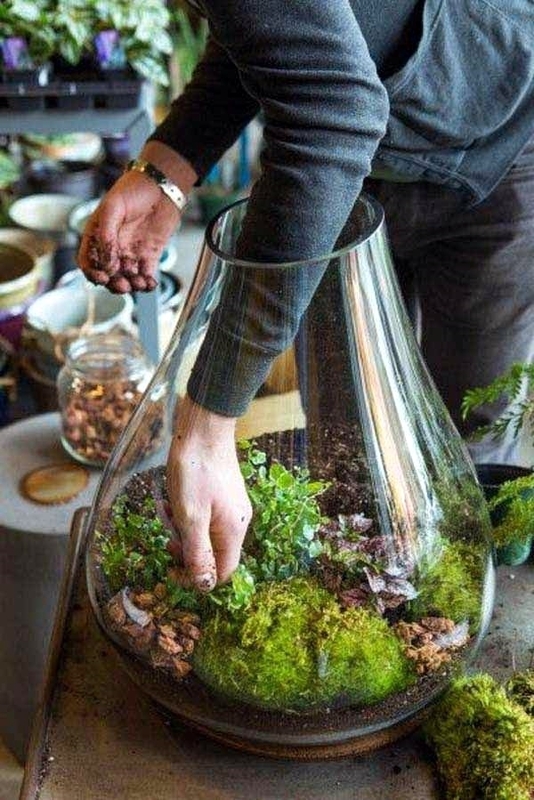 Repeat the process on other sides and let it dry completely before you add any plant! 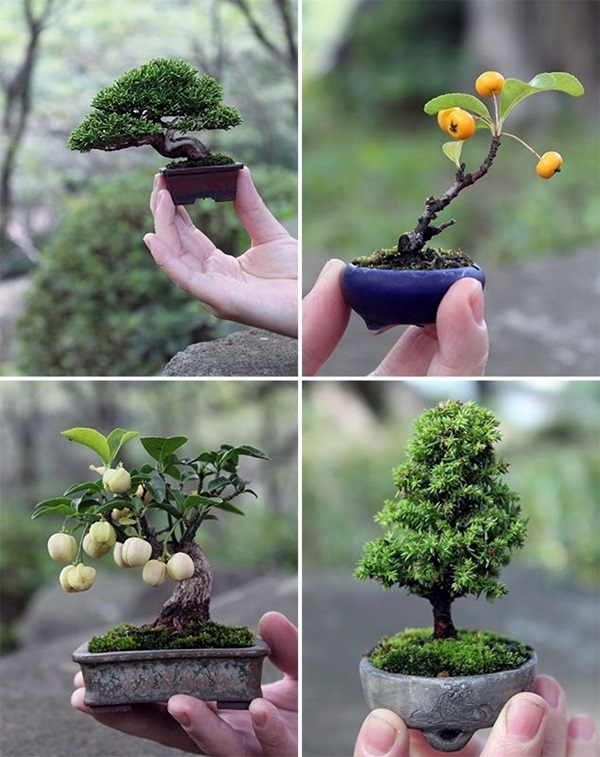 Gardening Enthusiasts! 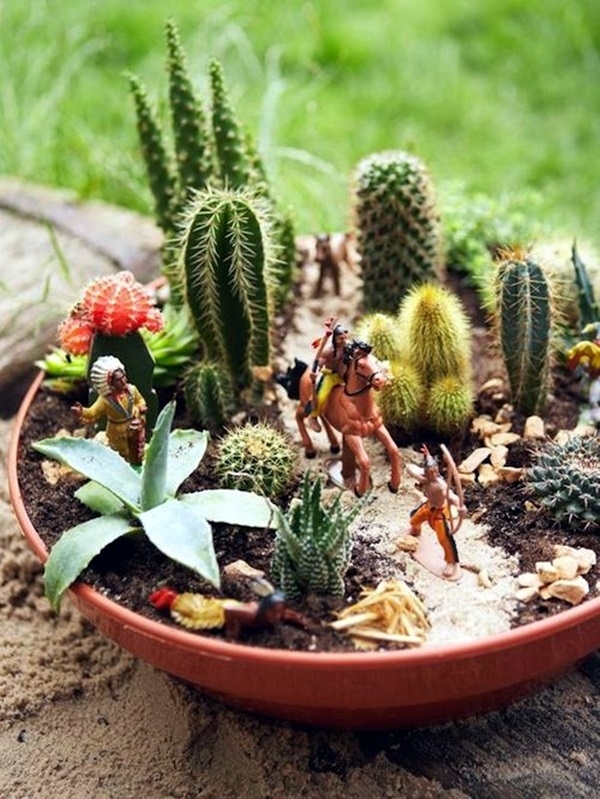 We hope today’s article really helped you out to show your extreme devotion towards gardening! 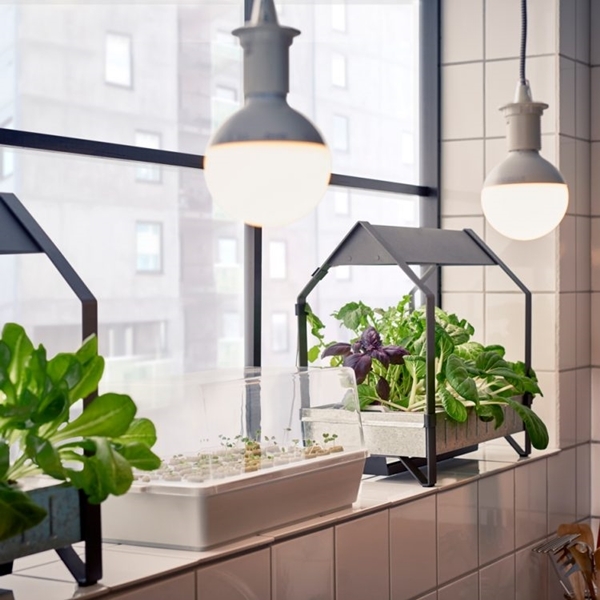 From life-size terrariums to smallest potted plants, the modern indoor garden ideas from future mentioned above are inspirational, creative and stylish to look at…. Yeah! 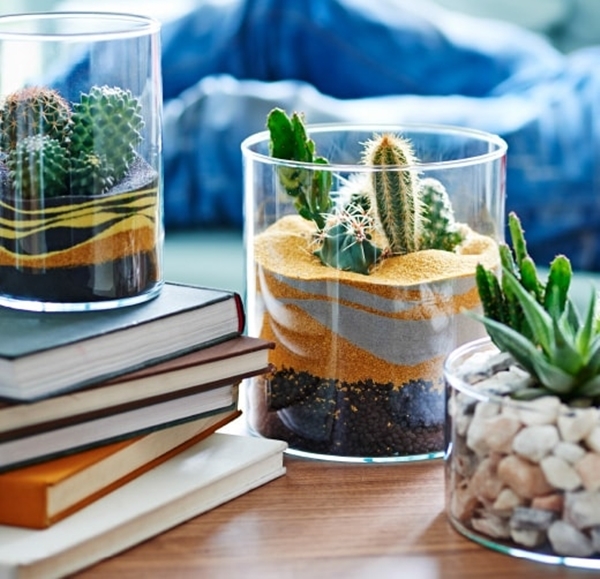 Add them to your home decor and we bet you will feel relaxed and pleasant!